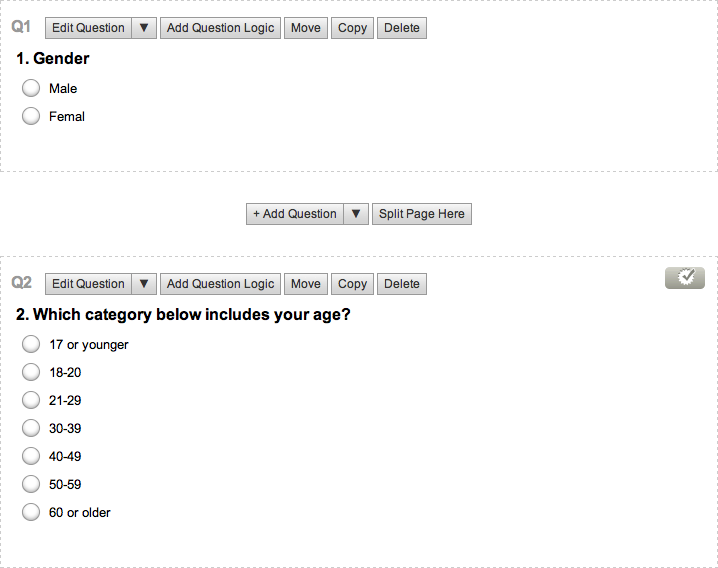 As my target audience is a similar age to me, I decided to post a survey on my Facebook page in order to get some feedback from a reasonable number of people. 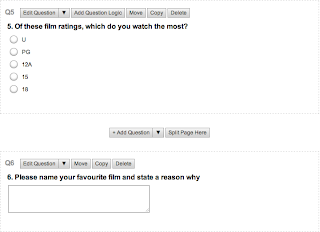 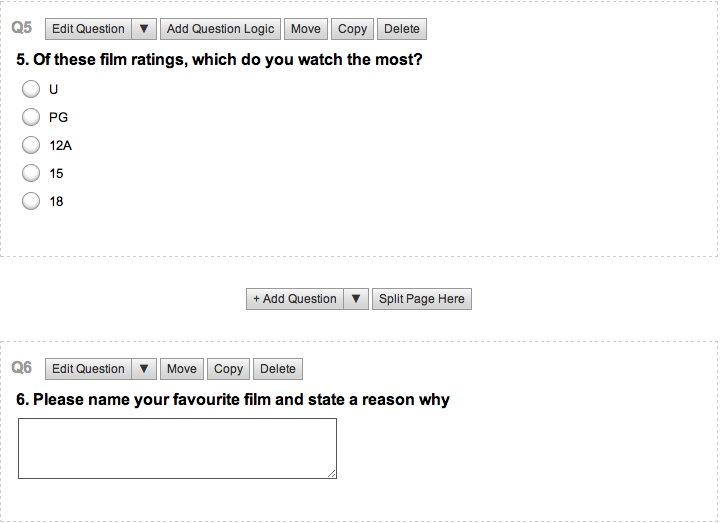 The questions asked are published above. 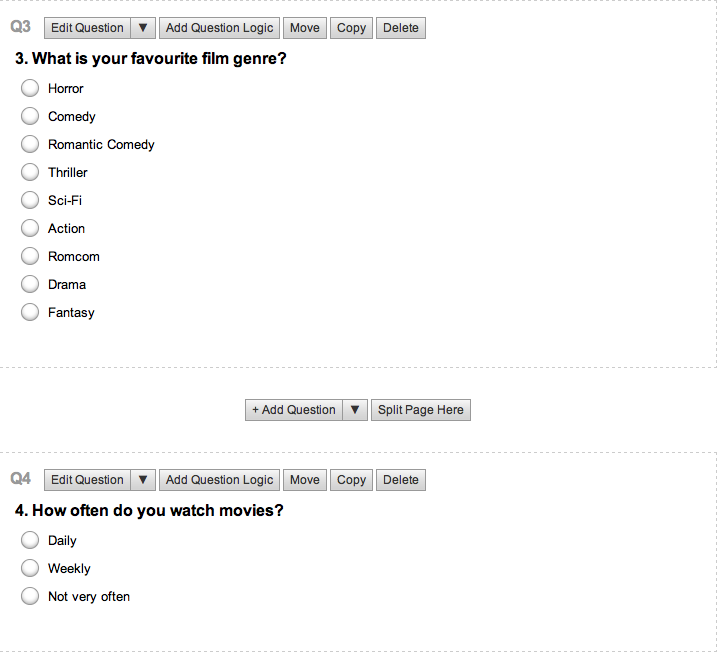 After a couple of hours of letting people answer my survey, the most common results that I obtained where, that they were mainly male withing the ages of 18-20 and the two most common favourite film genres were drama and comedy. 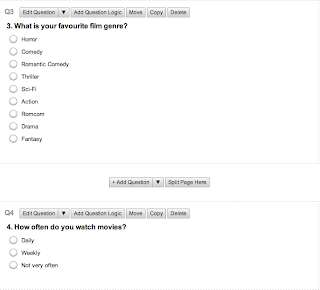 From these results, I was able to go away and think about what sort of genre I was going to base my film on, I had the choice between action/drama and comedy and in the end I decided to go for an actioned/drama based genre.